Multiple Listings Service for Canada. You will find almost every MLS listing at this valuable site. No need to go anywhere else! 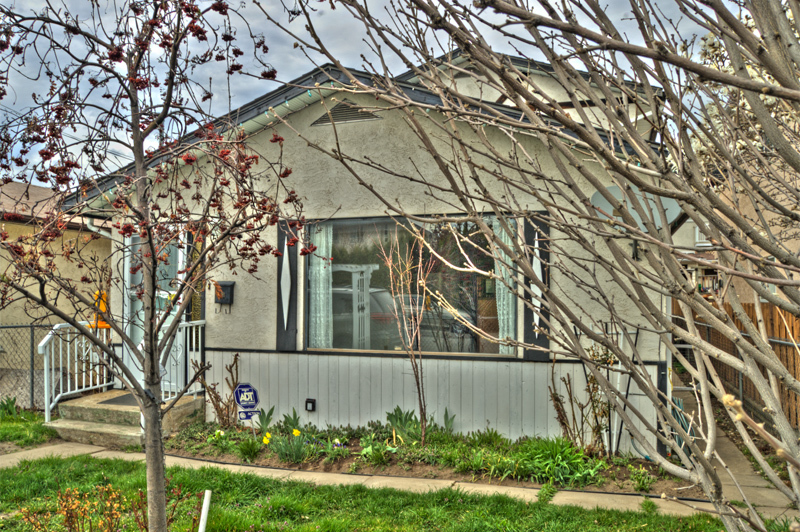 The South Okanagan Real Estate Board has been in existence since 1979. They serve over 300 REALTORS® located within 40 offices. Want to know more about Real Estate in British Columbia. BCREA will help you with anything you would ever want or need to know! BC Assessment produces independent, uniform and efficient property assessments on an annual basis for all property owners in the province of BC. It operates as an independent, provincial Crown corporation, governed by a Board of Directors and is accountable to the Government of B.C. Great source of information from the City of Penticton’s website Visitors can find information on property mapping, zoning, lot size, hazard areas and much more. Strata Property Act, Regulations, Forms and Standard Bylaws. This is vast source of information on how strata's operate and function. and over 1,000+ online users, this guide is designed for you. Available online and in print. The Condominium Manual is the most comprehensive plain-language guide no legal jargon and loads of examples to strata law and condominium ownership in British Columbia. The Homeowner Protection Office (HPO) is a branch of BC Housing, a provincial Crown agency under the Ministry of Natural Gas Development. What We Do: The HPO is responsible for: Licensing residential builders and building envelope renovators province-wide :: Administering owner builder authorizations, and carrying out research and education which benefits the residential construction industry and consumers. The NEW way to Design your Home. Great design and planning ideas! Great site for the snow & weather forecast for Apex Mountain Resort.